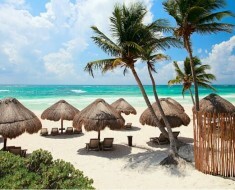 A memorable trip doesn’t have to cost you a lot of money. 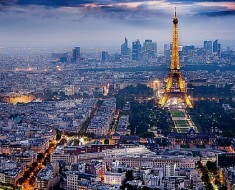 You don’t have to travel out of the country to see sights you never imagined existed. You can have fun stopping at a simple roadside attraction or museum. 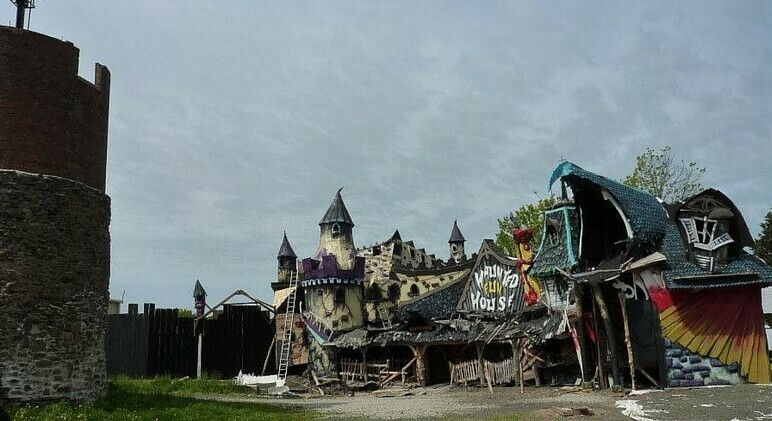 These 24 places are definitely some of the weirdest tourist attractions in America. 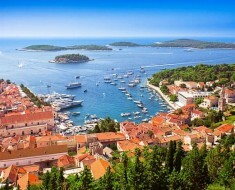 They are also must-visits! Need to spit out your gum, but can’t find the wrapper? No worries… you can just stick it on this large bubblegum wall! Bubblegum Alley in located in San Luis Obispo, California. 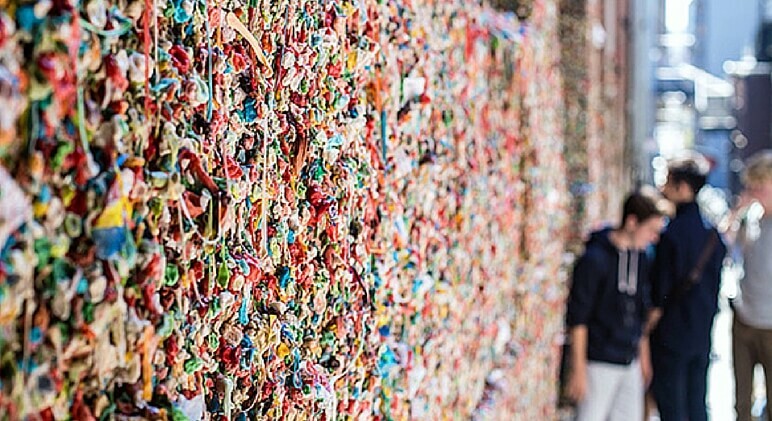 It’s literally a wall filled with gum that stands 65 feet long and 15 feet high. This wall has been covered in gum for years. Not everyone is a fan, though. The local business association attempted to have the wall cleaned back in the 1990s. They didn’t win their argument and the wall remains filled with gum. It doesn’t get much weirder than this place. 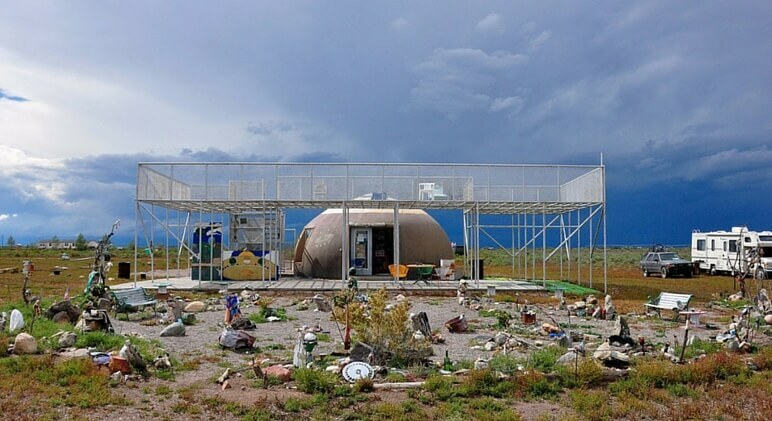 In Colorado, one woman is such a strong believer that she set up a UFO observation tower. Want to help her keep an eye on the aliens? Well, you’re in luck! She has built a campground and a gift shop. If the place totally turns you on, you can even get married here! It’s pretty safe to say you’ve never been to an art museum quite like this one! 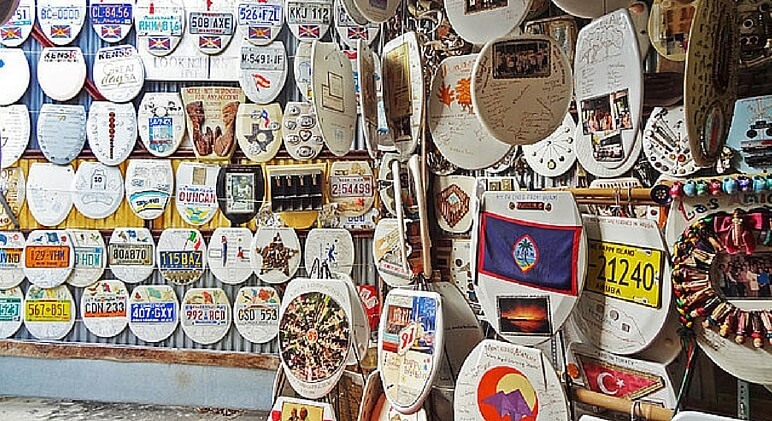 In San Antonio, Texas, retired plumber Barney Smith has created a museum to worship everyone’s favorite “throne.” Smith originally started displaying toilet seats as art in his garage. 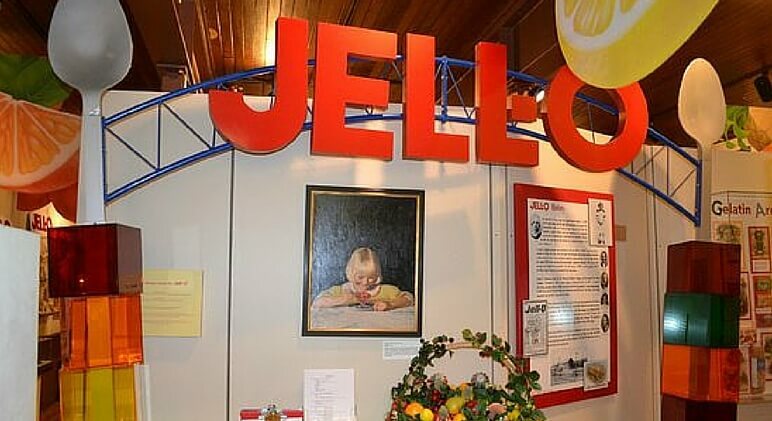 Now that he has his own museum, it’s become a popular stop for travelers. No, they don’t just drop by to use the restroom! If you bring Smith a toilet seat he finds interesting enough, he will engrave your name on it and display it for all his other visitors to see. The popular ice cream brand Ben and Jerry’s is known for offering a lot of flavors. In order to do that, the company needs to taste test a lot of different flavors. Not all of them make the cut. 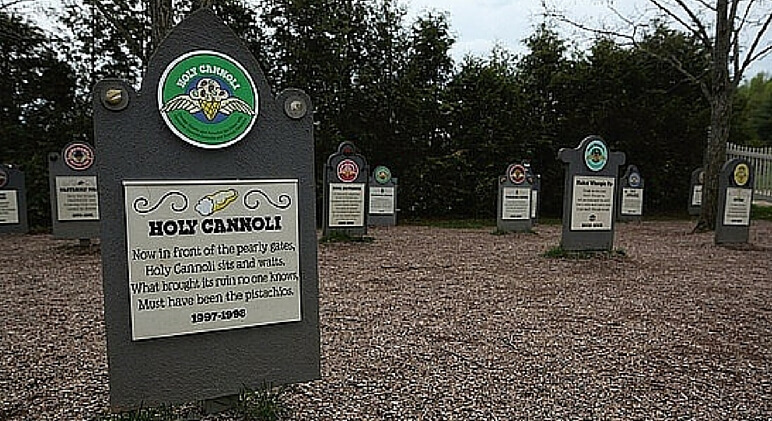 So, to pay tribute to the flavors that didn’t make it to your local grocery store, they have a Flavor Graveyard. Tombstones can be found in the back of the company’s factory in Waterbury, Vermont. The graveyard opened back in 1997. If for some reason you find yourself driving down the freeway in Amarillo, Texas, you may want to stop to check out this random attraction. 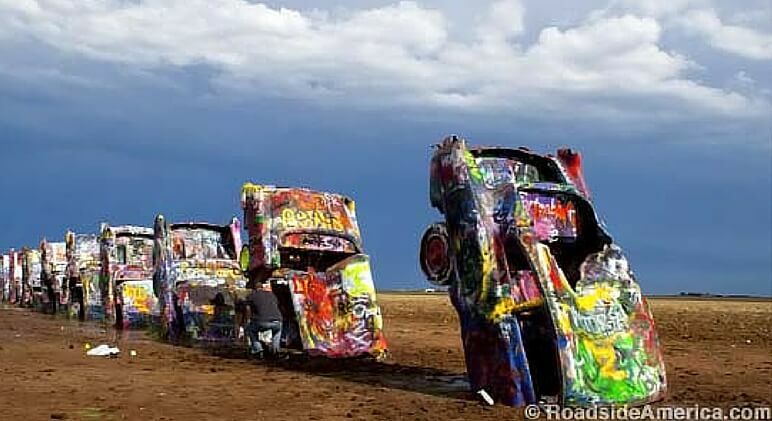 Cadillac Ranch is a display of ten Cadillacs partially buried in the ground. The cars are splattered with colorful paint. While the attraction confuses people, it’s also become a roadside icon. In Alliance, Nebraska, you will find an exact replica of England’s famous Stonehenge. 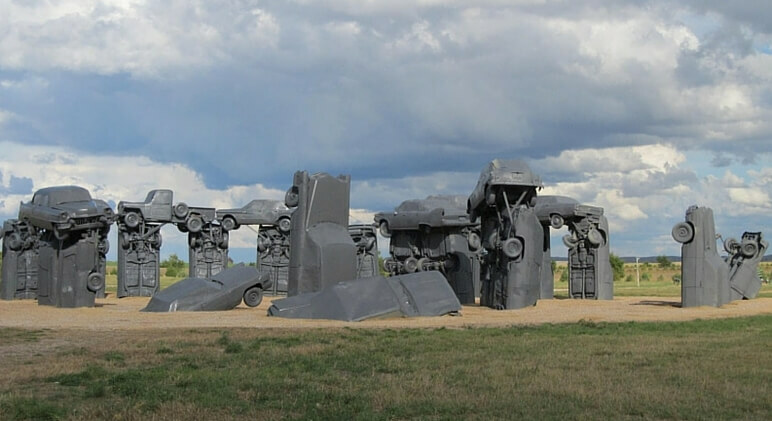 I use the word “exact” loosely here because Carhenge is made from random cars and car parts. This memorable attraction was built by Jim Reinders during the 1980s as a memorial to his father. No room for all of your clothes? Head on down to High Point, North Carolina! There, you will find the world’s largest chest of drawers. The notable attraction stands 32 feet high. 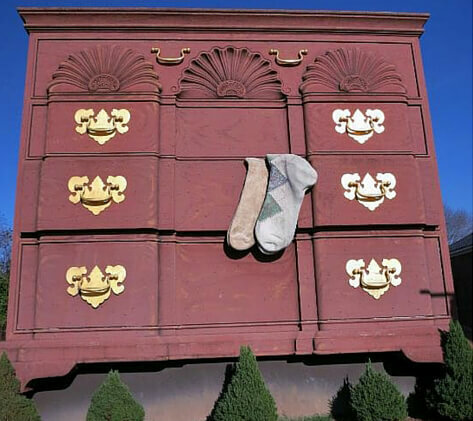 Plus, how cute are those little socks sticking out of the drawer? While this attraction was originally built to call attention to High Point as the Furniture Capital of the World, it’s now known as the perfect photo op! 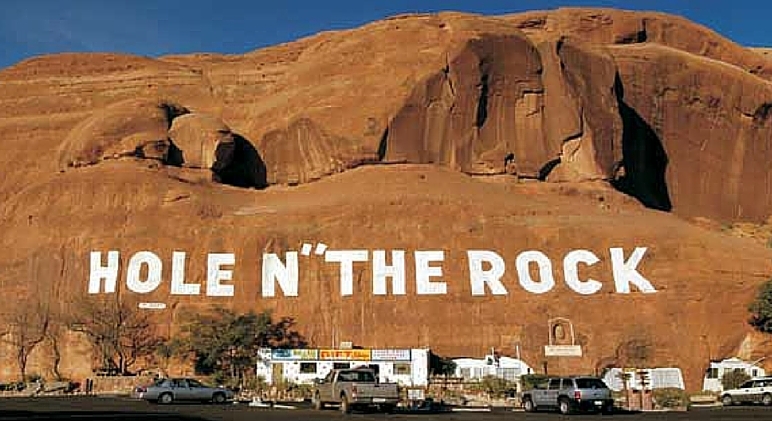 In Utah’s Canyonlands Country you will find a rock that’s so large, people actually used to live in it! Back in the 1940s, Albert Christensen worked to dig out and carve this large rock, transforming it into a house. It took him 12 years to finish the 5,000-square foot home. Now that he and his wife have passed away, tourists walk the halls. 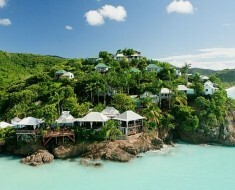 People may be surprised to find 14 rooms, a fireplace, and bathroom built right into the rock! Just as it sounds, this house is truly a mystery! 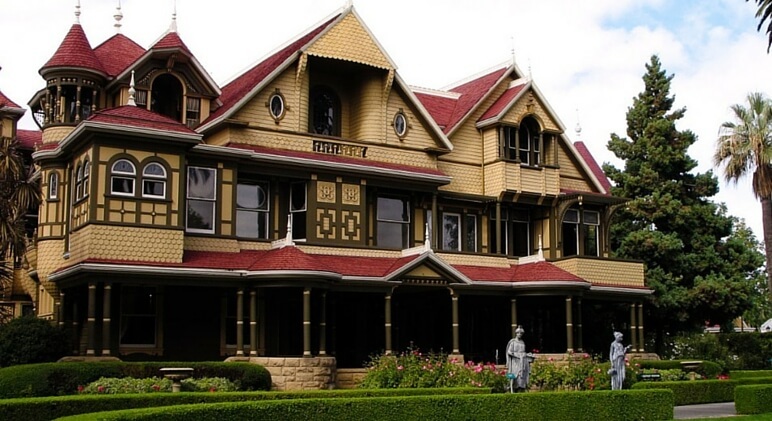 A woman named Sarah Winchester bought the place after her husband and daughter passed away. Over a 38 year period, she worked to create a home that features staircases that lead to nowhere, dead-end doors, and miles of secret passageways. Some people believe Winchester build this mystery house to confuse evil spirits. Located in Philadelphia, Pennsylvania, the Mütter Museum is filled with strange collections of anatomical specimens and medical instruments. Exhibits have included a skull collection, tumors preserved in jars, a large hairball that was taken out of someone’s body, and conjoined twins. 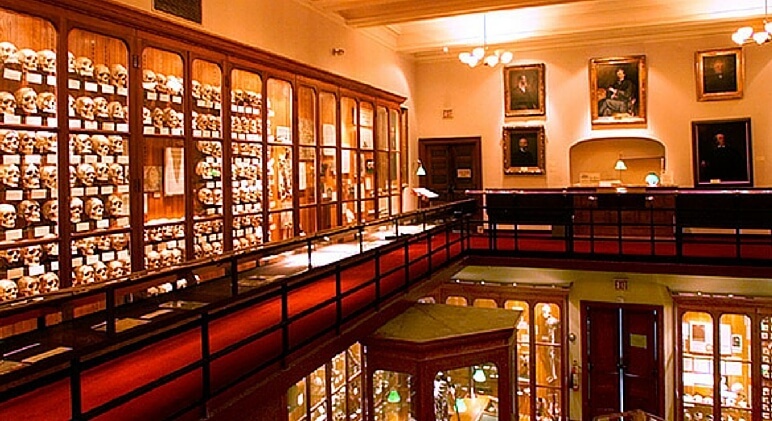 Also, the Mütter Museum is one of only two places in the world where you can see pieces of Albert Einstein’s brain. The goal is to draw attention to the human body and how it works. Not only is this place fascinating, it’s filled with some really “weird” things! Wild Bill’s Nostalgia is located in Middletown, Connecticut, and has a little bit of everything. Along with displaying strange memorabilia, visitors can explore the world’s largest Jack-in-the-Box, take a stroll in a walk-through fun house, and watch a flick on the outdoor movie theater screen. Usually, people go to an art museum to admire good art. People who visit The Museum of Bad Art, however, do the opposite. 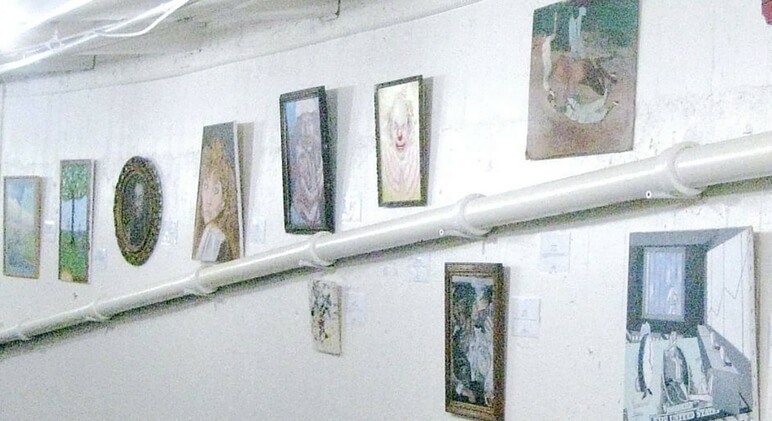 Located in Massachusetts, the museum has collected around 600 pieces of bad art. Visitors can expect to see between 50-70 exhibits at any given time. Can you guess where this museum is located? Think for a second. It’s filled with flashing lights. Hmmmmmmm. If you guessed Las Vegas, then you guessed right! 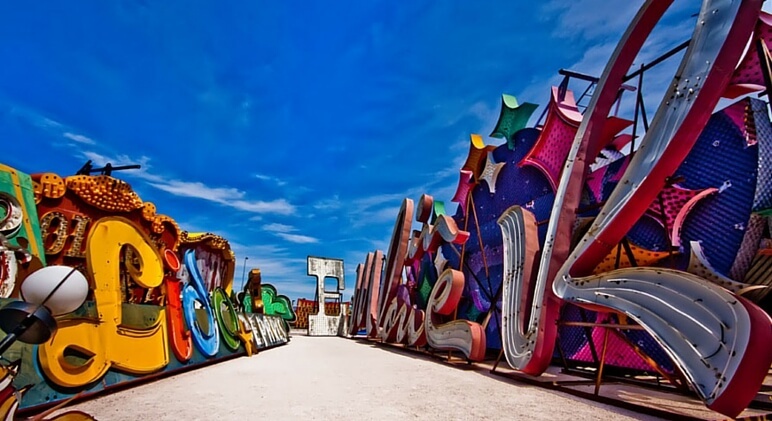 The Neon Museum in Las Vegas, Nevada features bright signs from old casinos and other iconic businesses. You can schedule a guided tour of the museum. The International Banana Museum in Mecca, California, is so cool that it earned a spot in the Guinness Book of World Records. That’s right. It earned the title of “World’s Largest Collection” to be devoted to one fruit. 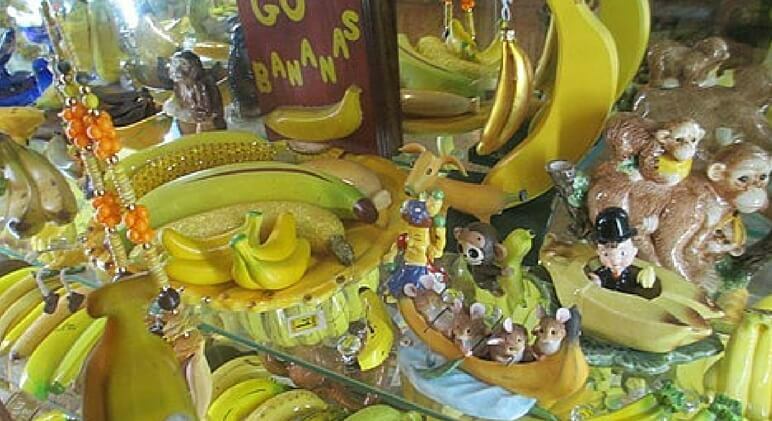 This museum has everything banana-related, including the world’s only petrified banana. Mustard lovers rejoice! 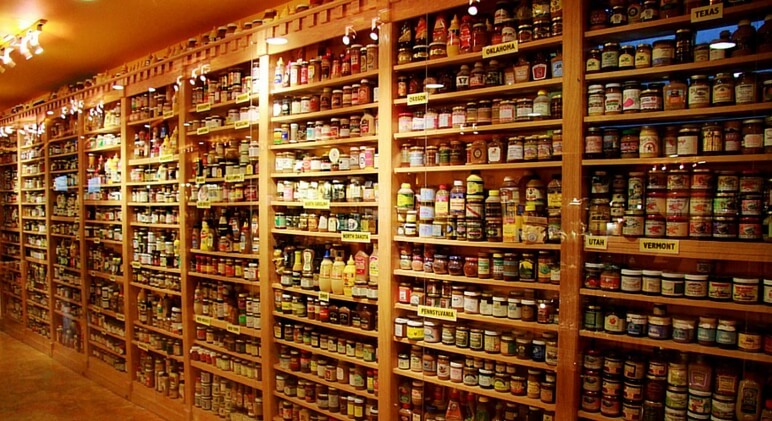 The National Mustard Museum in Middleton, Wisconsin, displays all things mustard. It has more than 5,000 mustards from all 50 states. Plus, they feature mustards from more than 70 countries. They also host several mustard competitions and events throughout the year. 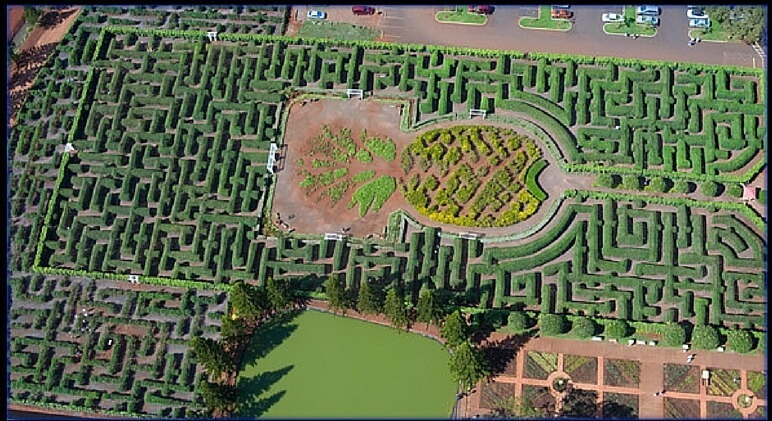 In 2008, The Dole Plantation Pineapple Garden Maze in Hawaii was declared the world’s largest maze. It stretches over three acres and people can walk nearly 2 1/2 miles of paths. The fastest finishers win a prize and enter into the history of Dole Plantation, with their names recorded on a sign at the maze’s entrance. Leila’s Hair Museum is located in Independence, Missouri. It’s the real-life Land of Giants! 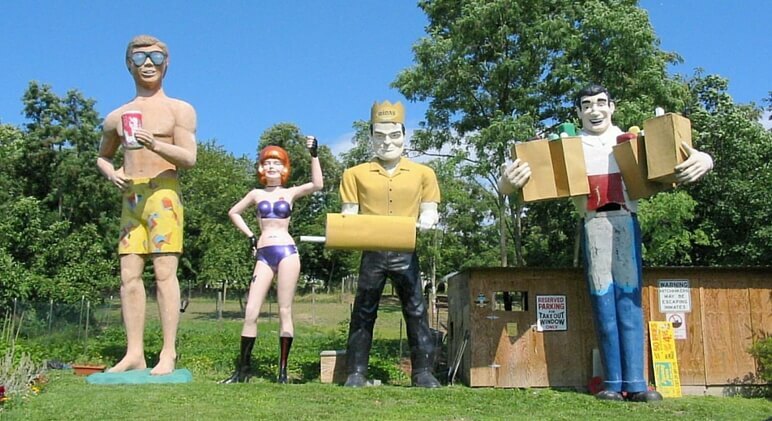 If you’re passing through Unger, West Virginia, make sure to stop by The Farnham Colossi and get your photo taken with this collection of over-sized statues. This is perhaps one of the most unique sites you’ll ever see. Located just North of Boston, in Rockport, Massachusetts, you will find a house made out of paper. 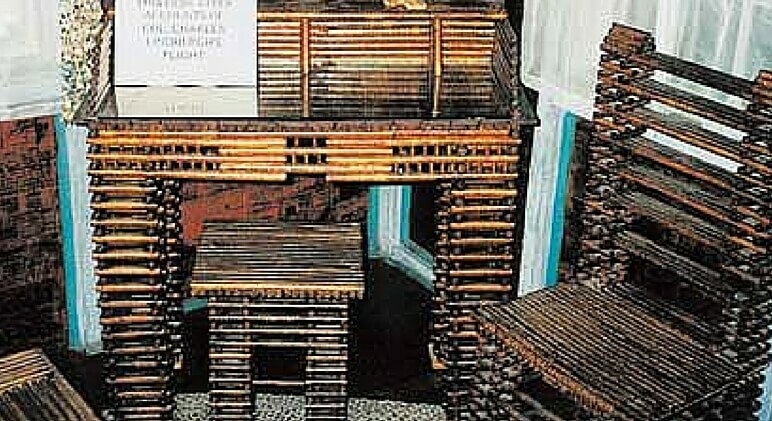 It was back in 1922 that mechanical engineer Elis Stenman began building a summer home out of newspaper. Today, tourists can check out the paper house that features a paper piano and paper chairs! 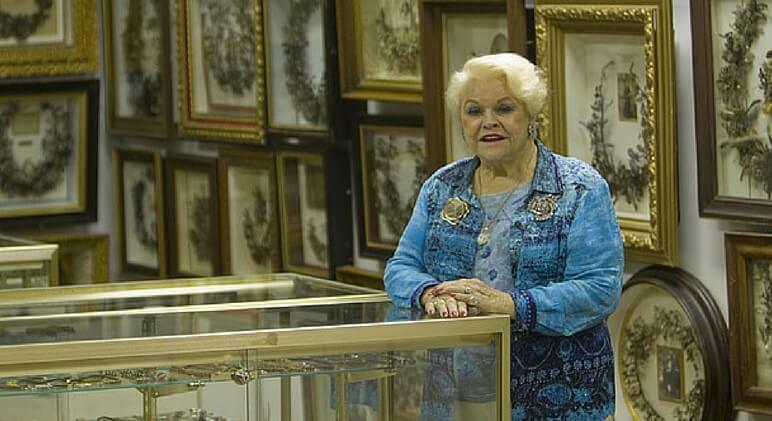 In Gatlinburg, Tennessee, one woman turned her love for salt and pepper shakers into a museum. Now, everyone can share in her passion! 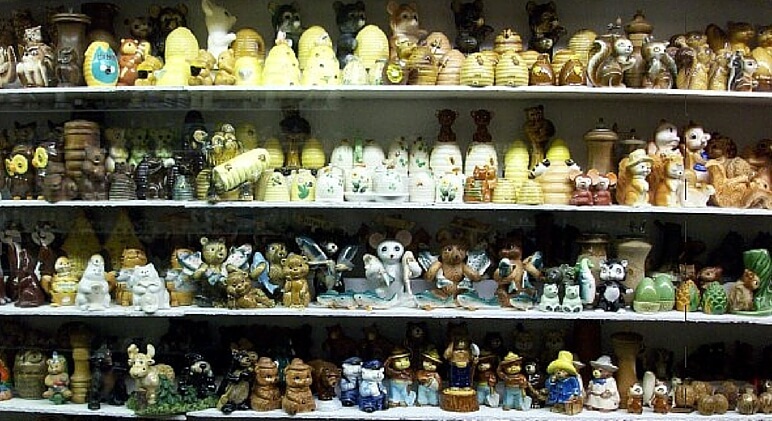 The museum features nearly 20,000 sets of salt and pepper shakers. They come from all around the world and date back to the 1500s. 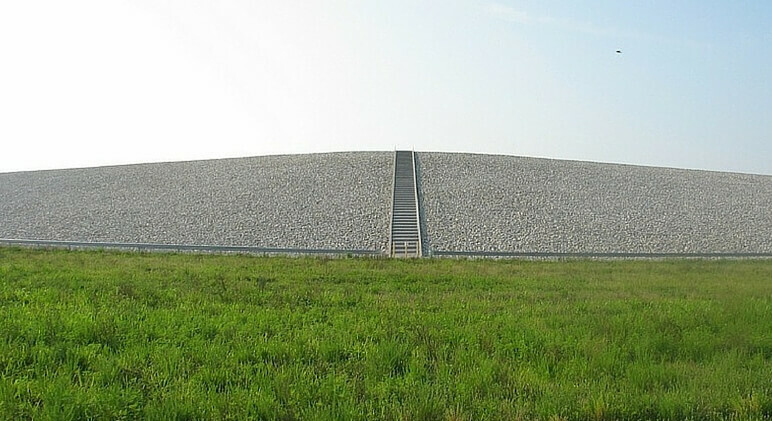 The picture may not look like much, but the Nuclear Waste Adventure Trail and Museum in Missouri is a pretty cool place that’s rich in history! 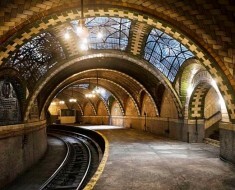 The site was once home to the largest explosive factory in America. It also housed uranium for Cold War nuclear bombs. The site sat abandoned for a period of time until the EPA showed up. That’s when the idea of a museum arose. The basket manufacturer Longaberger Company doesn’t just make baskets, they work in one too! 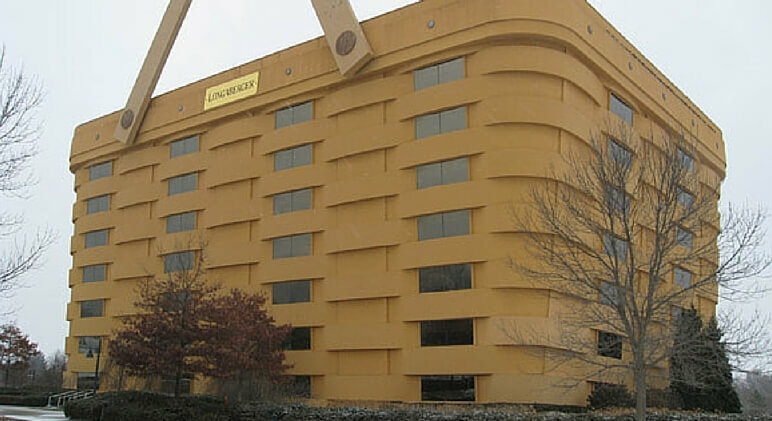 The company, located in Newark, Ohio has worked in this gigantic basket replica since 1997. If you’ve ever driven along Interstate-10 in Arizona you’ve probably noticed billboard after billboard advertising “The Thing.” It’s an attraction that’s been up and running since 1950. 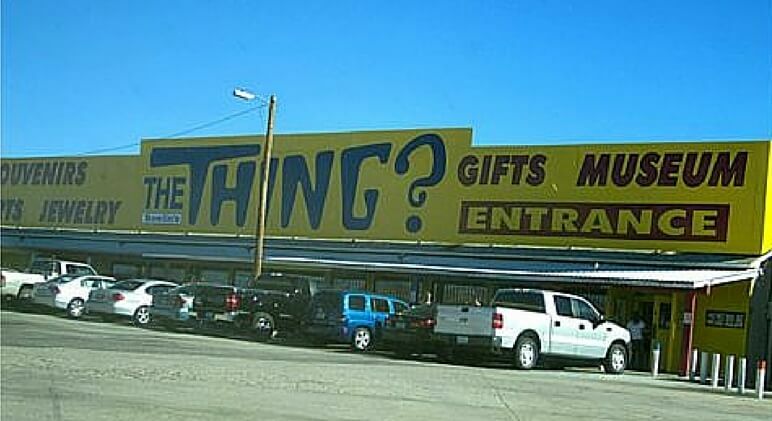 Once you enter, you’ll be taken through large buildings where you see lots of “things.” Then at the end, you will discover “the thing.” I wouldn’t want to spoil the surprise, so I guess you’ll just have to head on down to Arizona and check it out for yourself!